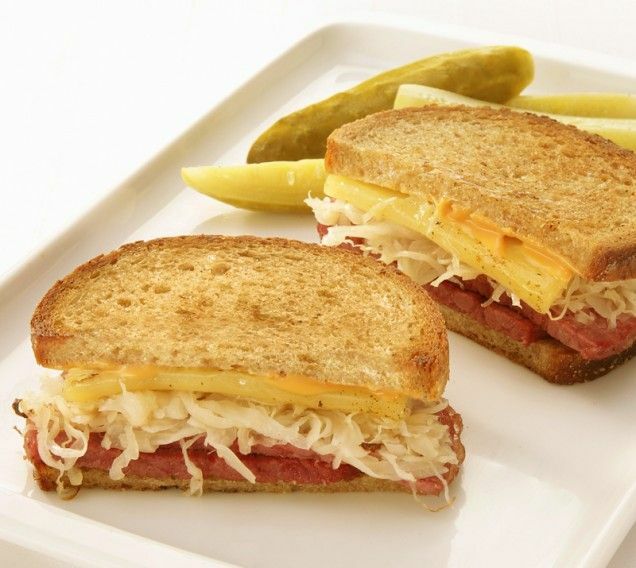 The BEEFIT RESEARCH TEAM Said the REUBEN SANDWICH is more American than Apple pie. Corn beef is salt cured beef from the Irish farmers . 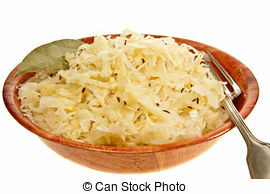 Sauerkraut was a special treat made by frauleins by messing with cabbage. Rye bread was baked by the Yiddish gals at the local Hebrew bakery. 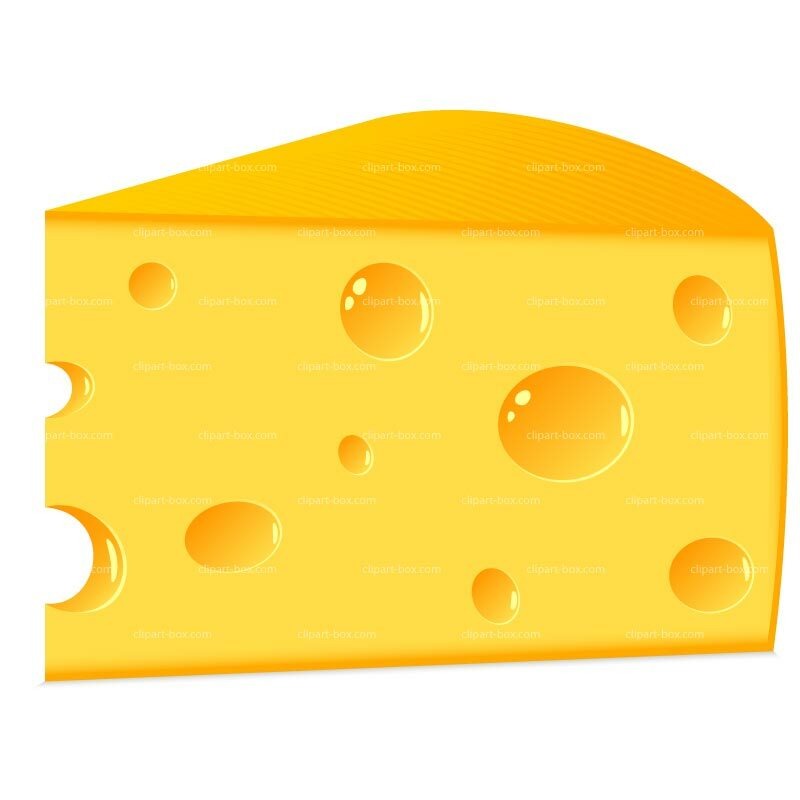 The cheese was from a secret recipe of those Scandinavian farmers up state. Hey Research Team You got the pictures messed up!! The dressing was from the ruskee and she called it Thousand Island. Walking every day has made me younger and healthier, and I feel better than I was at age 35. The North-East Texas Health department had me on their billboards as their poster boy. I write about walking, blog about walking, and talk about walking. If I can transform from a dying old man to a healthy happy, passionate “35-year-old” then you can to. You will need only two easy to get, simple to use fuels, WATER and FOOD every day. This becomes a HABIT. More water, less sugar drinks and eventually no sugar drinks. Fresh and fresh frozen fruits and veggies and nuts. You get better and better habits and have only whole grains, desert once a week, smaller helpings, less modified stuff, and make more good decisions. Walking every day and sleeping every night become more of a daily ROUTINE. Now the way you eat and move is a DISCIPLINE and other people start to see you as a leader they want to follow. You are CONSISTENT. You Are HEALTHY AND HAPPY. Four simple steps that turn into a habit then a, routine then a discipline, done consistently. You are CONSISTANT. You Are HEALTHY AND HAPPY . 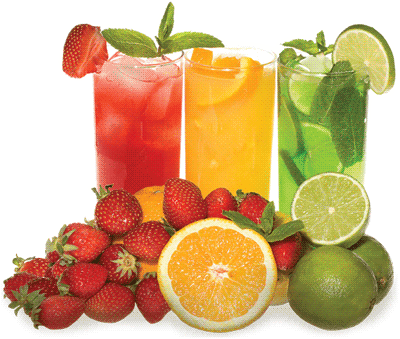 Juicing good fruit grinds up the "roughage" or fiber. Fiber is sortof like sandpaper. It cleans out your entrails. It cleans out the plumbing in your gut. Keeps you from getting stopped up. Fruit take longer to eat , is better for you, and is healthy.